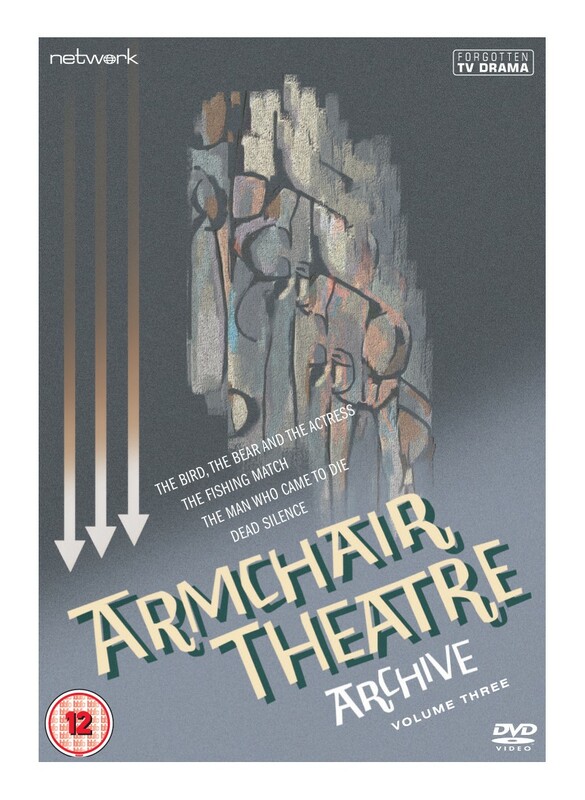 Pioneering, immensely influential and often challenging, Armchair Theatre was ITV's flagship drama anthology series. 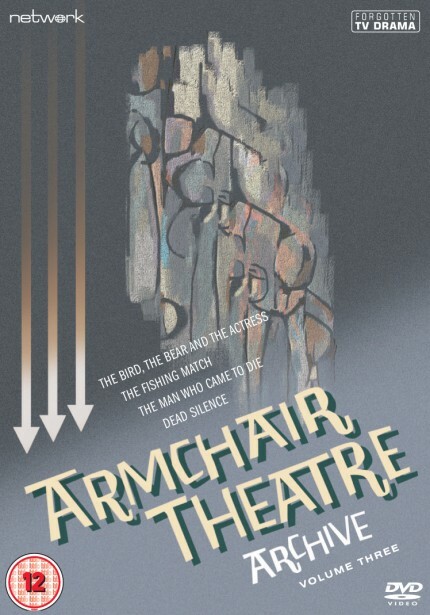 Bringing high-quality drama to the viewing public, the series easily demonstrated the network's potential to rival the BBC's drama output, with diverse and powerful plays showcasing some of Britain's most gifted writers. This release comprises four plays featuring performances by some of the era's most celebrated and accomplished actors – including Harry H. Corbett, Lee Montague, Kenneth Griffith, Derek Jacobi, Yootha Joyce, Reginald Marsh, Patrick Allen and Ronald Lacey.